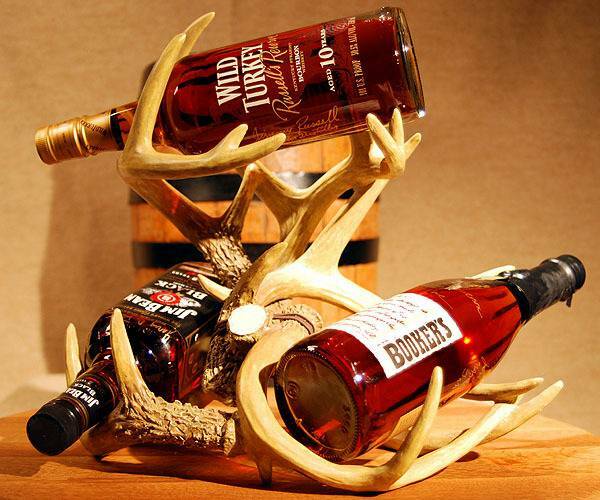 Deer antler themed décor has been rising in popularity in the recent years. 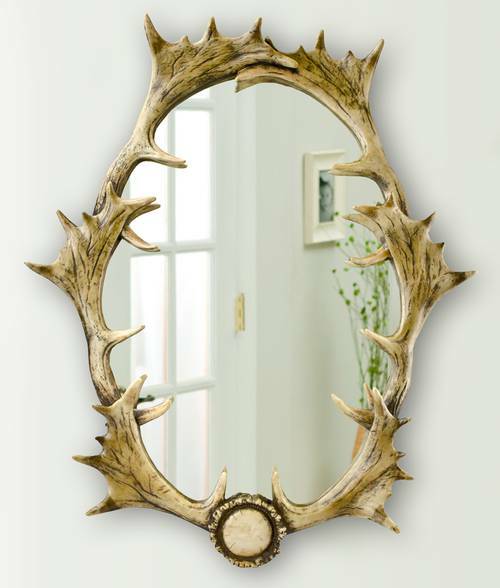 Antlers are very unique pieces that can go with almost any decorating scheme. 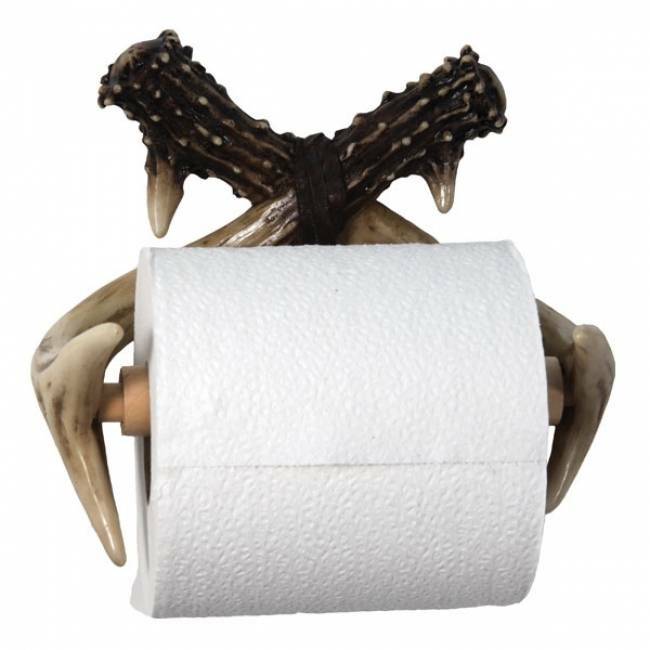 Not only are outdoorsy people with log cabins embracing this trend, but it is a hit with the more modern, contemporary crowd as well. 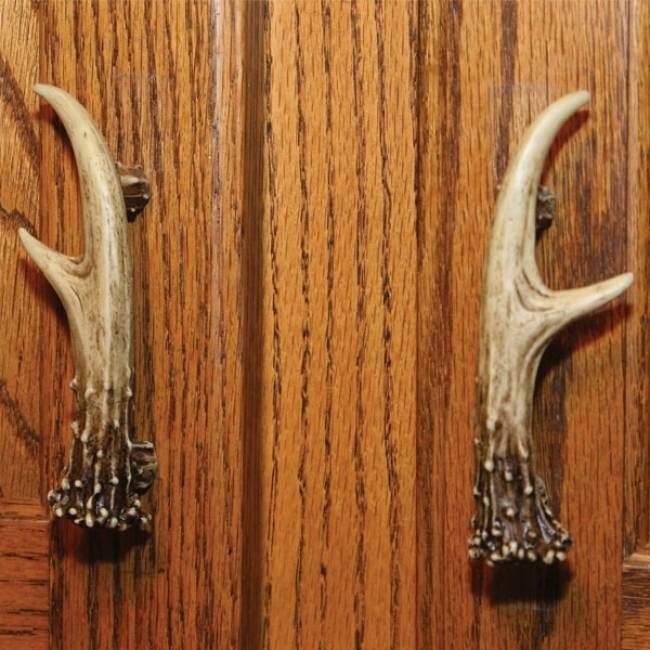 Most people don't have as much free time as they would like to just walk around in the great outdoors and find them, and buying authentic antlers can be very pricey, so many people have turned to replicated pieces that look just as rustic as the real deal. 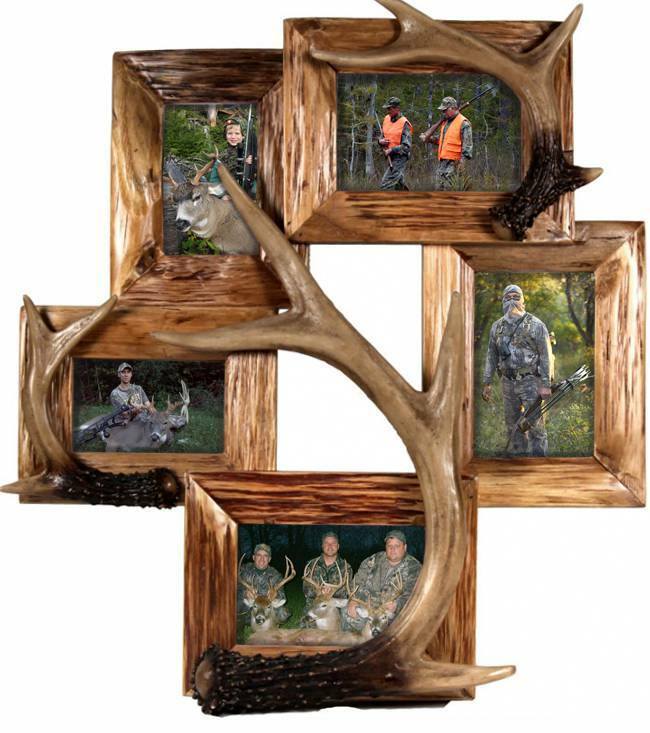 Our website is full of some of the best pieces you can find on the market. We take look, color, weight, feel, and overall quality and craftsmanship into consideration when adding to our collection. So look no further for some of the best selling pieces! Check out our entire collection here!